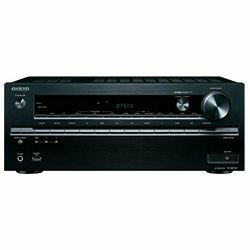 If you are a fan of Onkyo, that’s great, but how about choosing different models of the same brand? 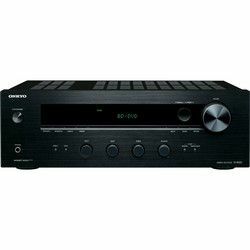 How to figure out which one is the best, Onkyo TX-NR787 vs TX-NR686? Let’s find it out together! 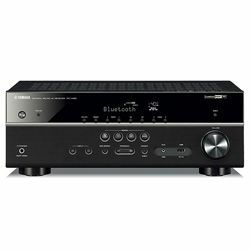 Comparing Onkyo TX-NR787 vs TX-NR686, two biggest differences as for me are the AIFF format support and DTS neural:X/ Dolby surround absence in Onkyo TX-NR686. However, while operating Onkyo TX-NR686 uses 570 W compare to 750 W used by TX-NR787. 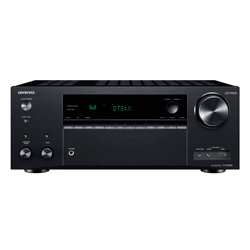 Output power per channel varies between the two models as well - 100 W versus 160 W. But the greatest advantage that Onkyo TX-NR787 vs Onkyo TX-NR686 has is 9 channels available! 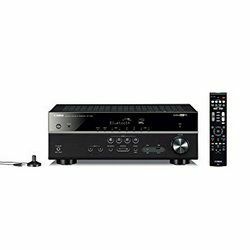 As both of receivers are of the same brand, Onkyo TX-NR686 vs TX-NR787 design comparison will not be possible, so I will just tell you what to expect. 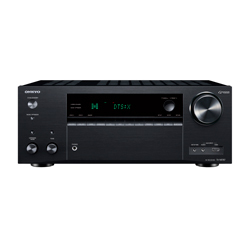 Onkyo’s designs are special due to the pre-set button on the right of the screen – this can be used for quick set up each time you want to change something. As well, there is a big wheel for volume as you may guess and music optimizer button on the left – if you just want to have a good sound but don’t want to bother with setting it up yourself, just press this button and the system will choose you the mode automatically. As in any receiver, there are USM and phone slots on the front panel and a big digital screen. DTS Play-Fi feature for better sound. Works with Sonos as a part of a single system. No three-zone capability features, best for small room use only. Large in size, especially in length and height. Perfectly compatible with Spotify, TIDAL, Deezer, Pandora, and TuneIn. Smart TV connectivity at it's best - Samsung 4K TV, Apple TV, Panasonic 4k Blu-Ray. Quite noisy, doesn’t seem like SNR is 106dB if volume more than 70.